Providing daily care for an elderly or disabled loved one is an incredible act of love, but it comes with some unique challenges. Care can be time-intensive, and can quickly become stressful. Many family caregivers report feeling isolated, angry, guilty, and resentful due to the demands of caregiving. Because of the high stress associated with caring for a loved one, occasional respite care is highly recommended. Family caregivers can take a well-deserved break, recharge their batteries, and make sure they are caring for themselves as well. Whether you’re seeking care for yourself or a loved one, we celebrate your commitment to making the future a more comfortable one, and we look forward to hearing from you. 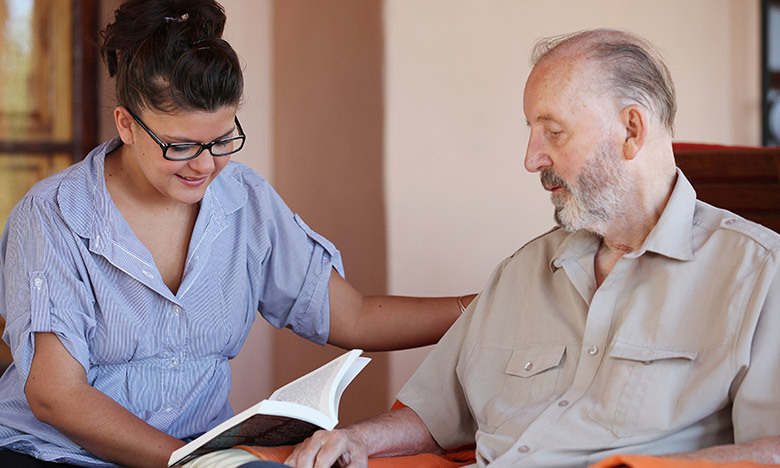 To learn more about Blue Parasol Home Care’s respite care services, contact our team of New York senior care experts today.